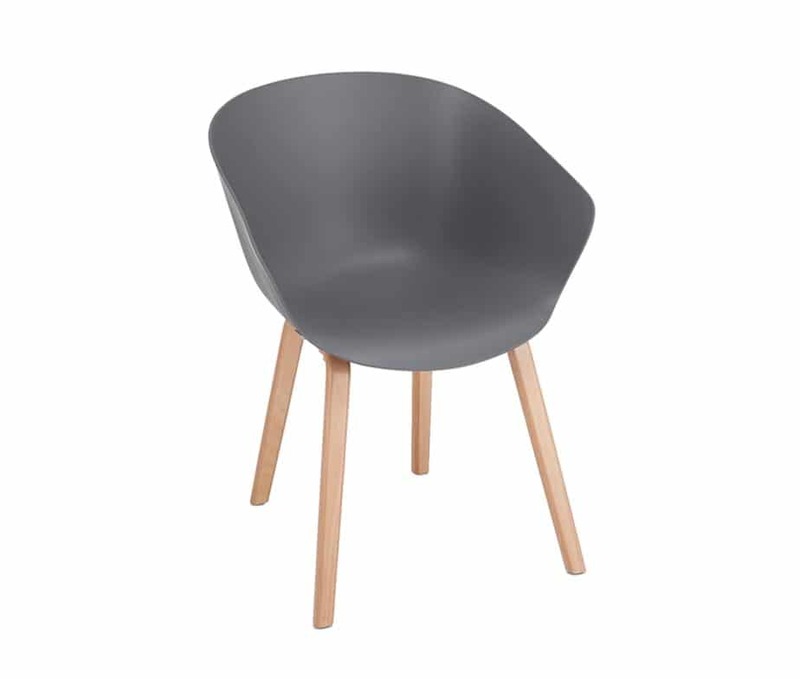 The clean lines and elegant simplicity of our Farringdon Armchair evokes the famous mid-century chair designs by Eames and has a minimal, Scandinavian look. 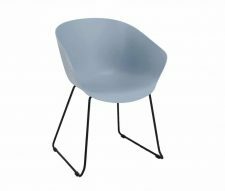 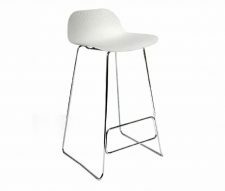 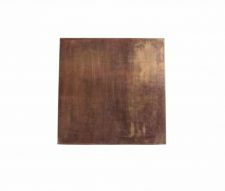 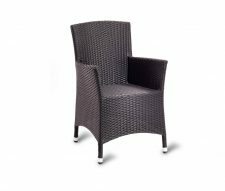 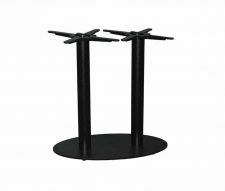 The moulded seat is manufactured from tough and easy to clean polypropylene and the base features four ?wood tapered legs. 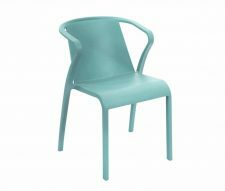 The Farringdon Armchair comes in three sophisticated colours of mid-blue, green, and dark grey, and will add a certain classy style to cafes, restaurants, reception areas, and waiting rooms. 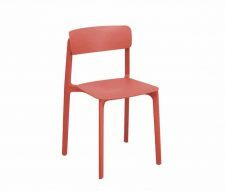 The Farringdon Armchair is also available with a tubular metal Skid Frame instead of wooden legs, making it ideal for schools, canteens, cafes and sporting clubs.